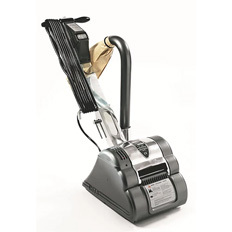 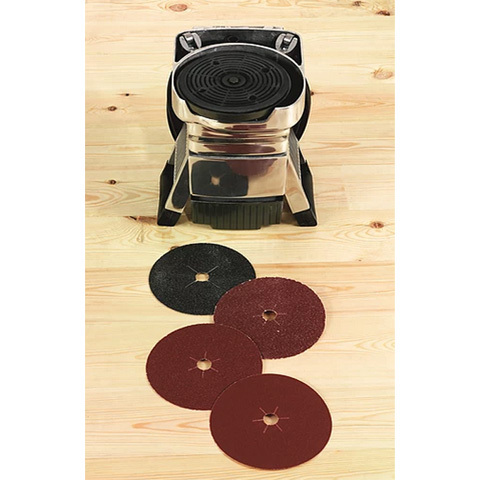 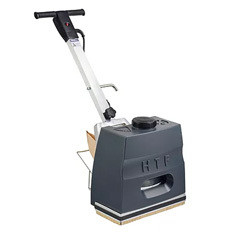 A high performance disc floor sander (edger) that delivers unrivalled  balance and feel. 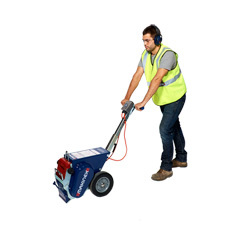 The choice of professionals, the HT7 delivers the  power to tackle the toughest jobs. 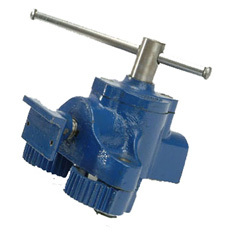 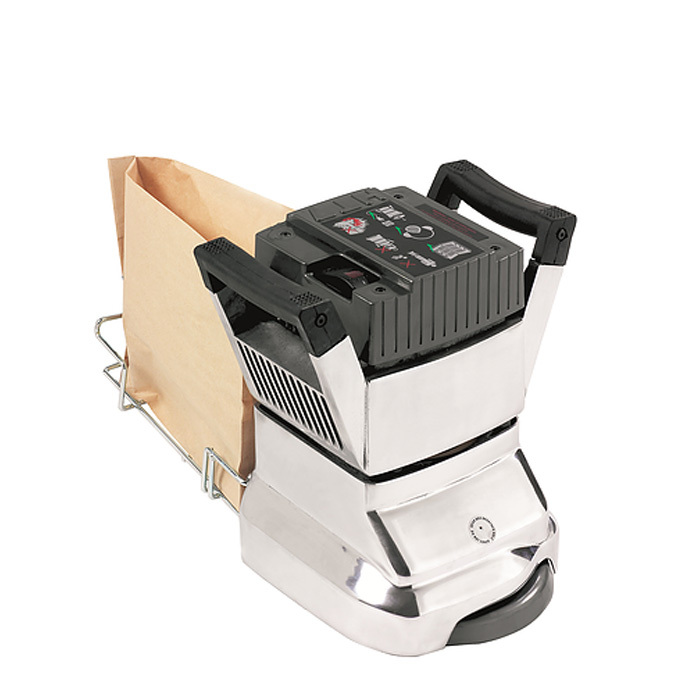 Designed to be easy to handle, with  bias off switching and optional disposable paper dust bags for safe and  simple operation, whatever the job. 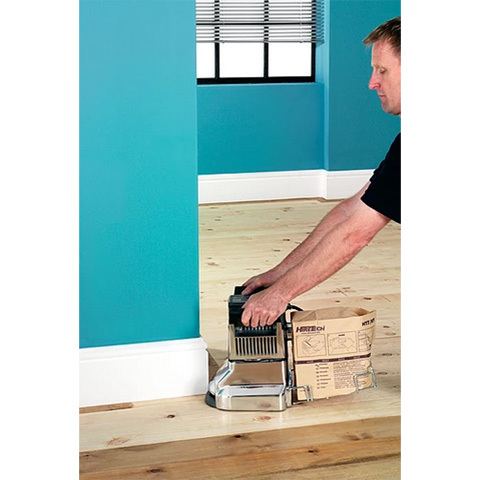 The HT7 will sand a high quality, score-free finish on hard and softwood floors, including parquet and any solid wood surface that  requires rapid sanding and levelling. 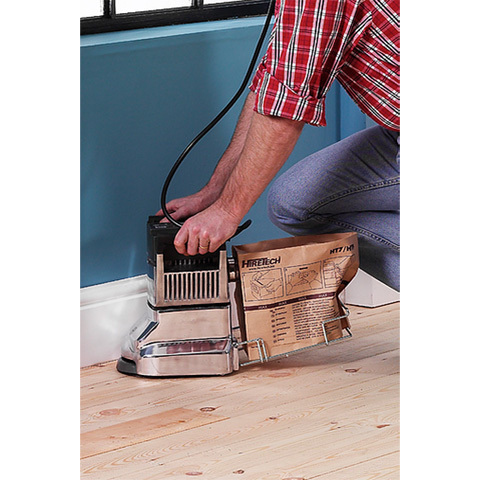 It is ideal for confined areas such  as closets, stair treads and sanding right up to the edge of a floor  (edge sanding), without causing damage to the baseboard or skirting.